Steve Carell is an American comedian who was born on August 16, 1962. 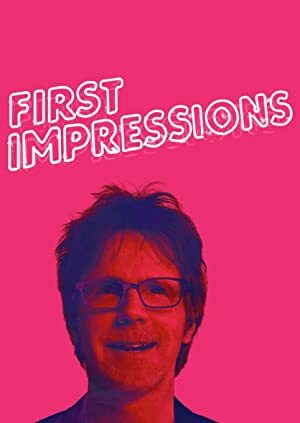 Steve Carell's recent TV credits include Angie Tribeca and First Impressions with Dana Carvey. 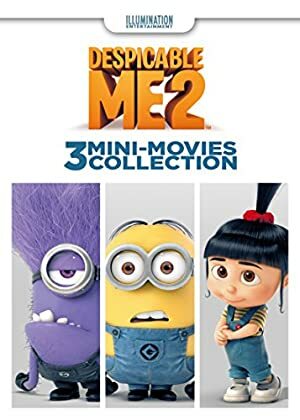 Battle of the Sexes (2017) and Despicable Me 3 (2017) are some movies in Steve Carell's recent filmography. As of 2018, Steve Carell has contributed to about 24 TV shows. 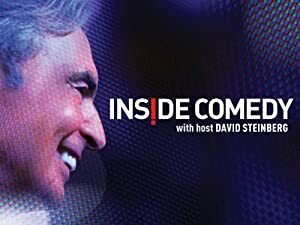 Some of the most recent Steve Carell TV appearances include Angie Tribeca, First Impressions with Dana Carvey, and Charlie Rose. In 2017, Steve Carell directed, executive produced, and produced Angie Tribeca. 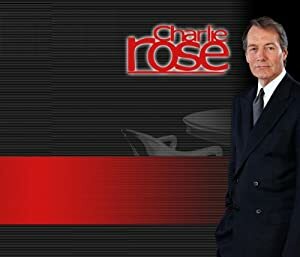 Steve Carell was a guest on First Impressions with Dana Carvey in 2016 and Steve Carell was a guest on Charlie Rose in 2015. There are about 43 movies featuring Steve Carell as of 2018. 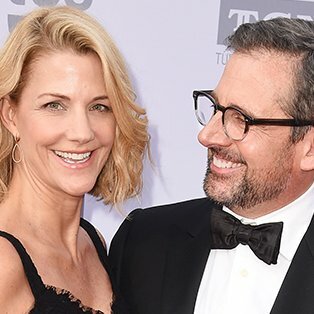 Some of the most recent Steve Carell movies include Battle of the Sexes, Despicable Me 3, and Café Society. Battle of the Sexes, released in 2017, featured Steve Carell as Bobby Riggs. 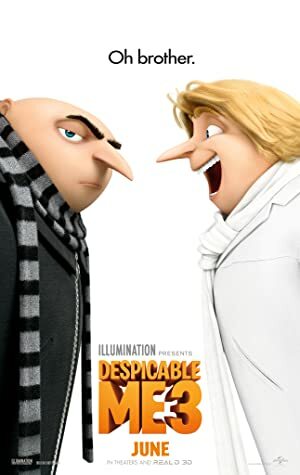 Despicable Me 3, also released in 2017, featured Steve Carell as Gru. 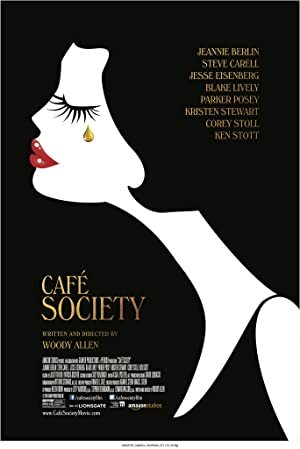 Café Society, released in 2016, featured Steve Carell as Phil Stern.